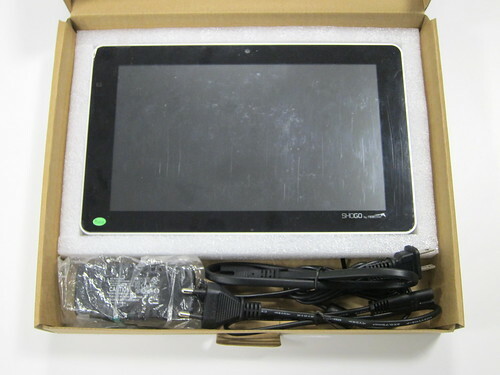 I've been loaned a Shogo Tablet recently, and I wanted to share my first impressions this device which is very different from other tablets of roughly the same size. 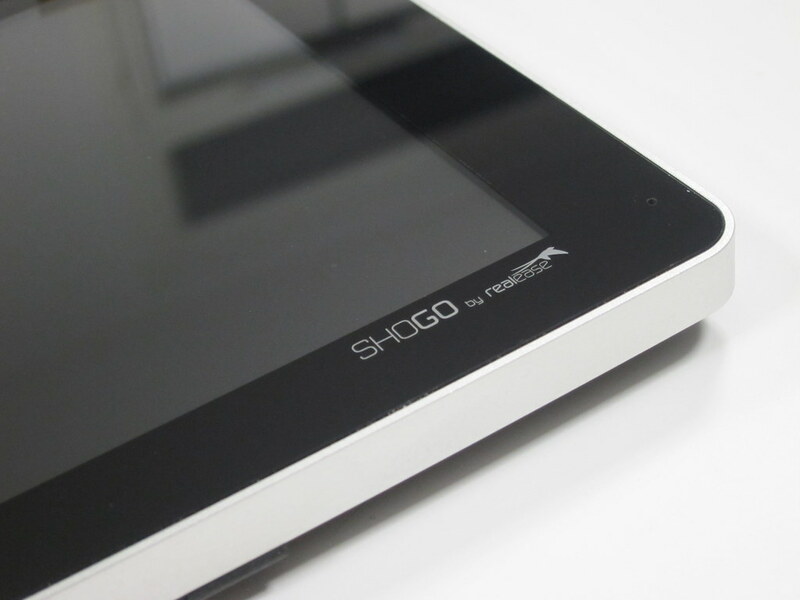 Not trying to compete with the iPad nor the Android tablets, the Shogo is actually a platform for companies and developers who want to build applications that are a combination of custom software running on the stock Shogo or custom hardware derived from the Shogo. I think I'm going to publish a couple more articles on the Shogo, because it's so different - by its open nature in terms of both software and hardware - from the other products on the market. In short, the ability to connect things, open the case, add applications without centralized control by a third party is quite refreshing in a world dominated by Apple and Android. 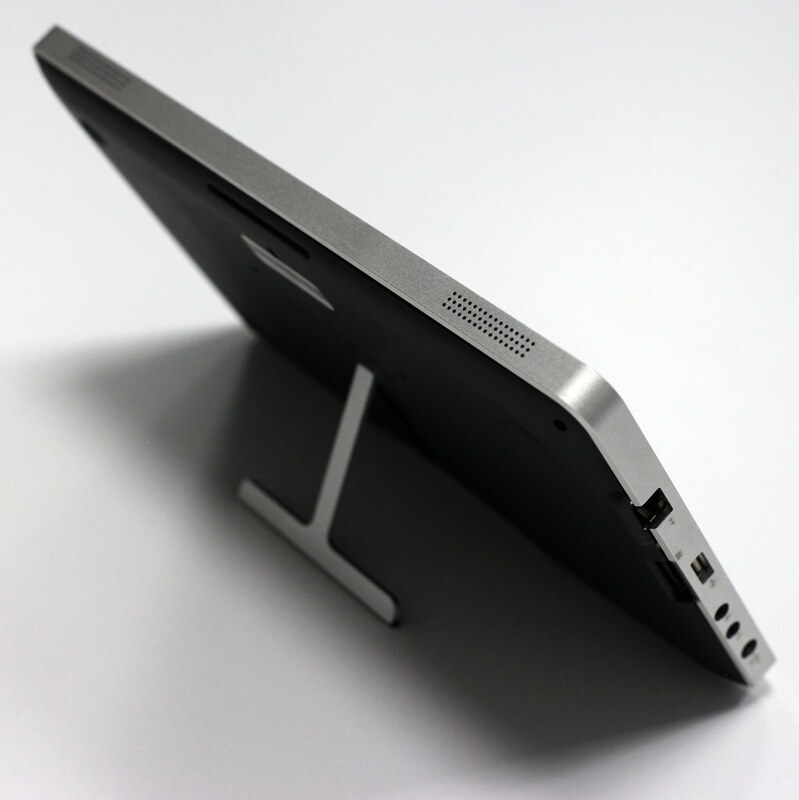 I understand that Android is Open Source, but it's tightly controlled by Google and the hardware is much harder to customize, considering the volume that vendors are looking for.